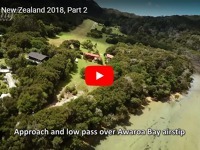 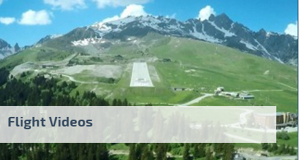 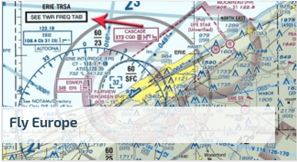 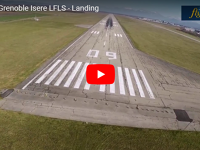 13.4.2018 New Zealand 2018 flight videoseries, part II. 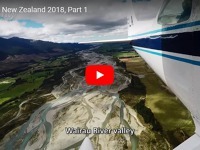 6.4.2018 New Zealand 2018 I. 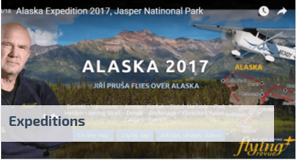 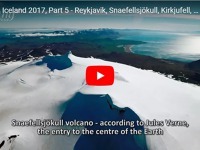 30.3.2018 Video: Flying Iceland 2017 VI. 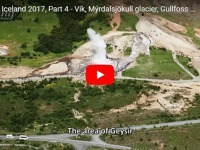 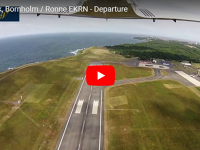 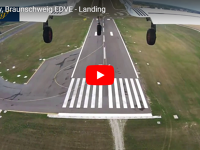 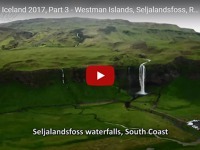 23.3.2018 Video: Flying Iceland 2017 V.
16.3.2018 Video: Flying Iceland 2017 IV. 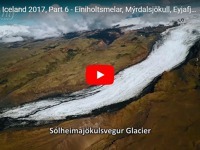 9.3.2018 Video: Flying Iceland 2017 III.